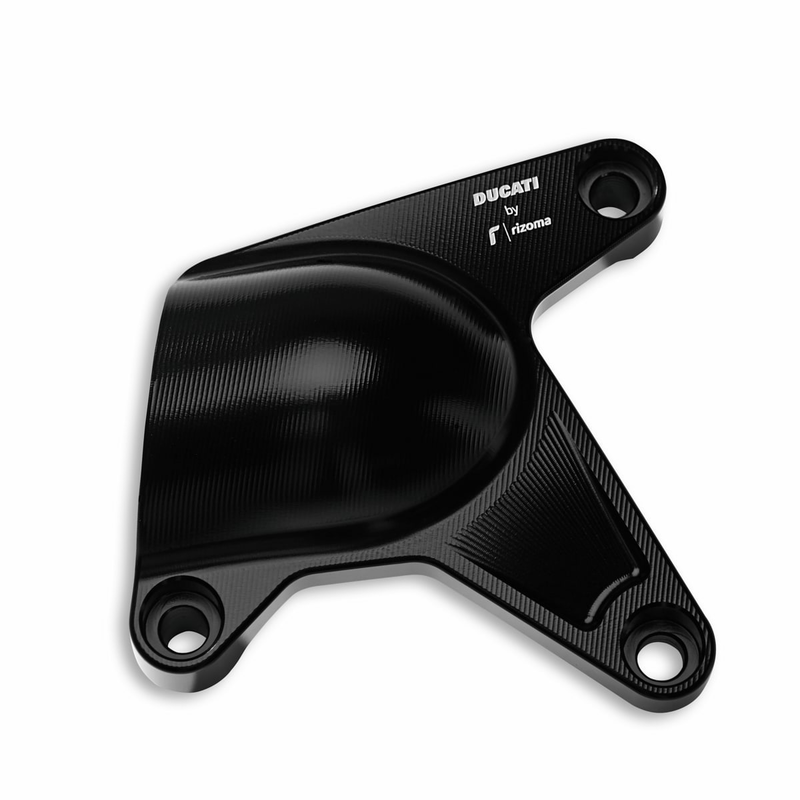 Billet aluminium water pump cover. The machined finish adds that extra detail to the look of the bike that doesn't go unnoticed. Produced in partnership with Rizoma.